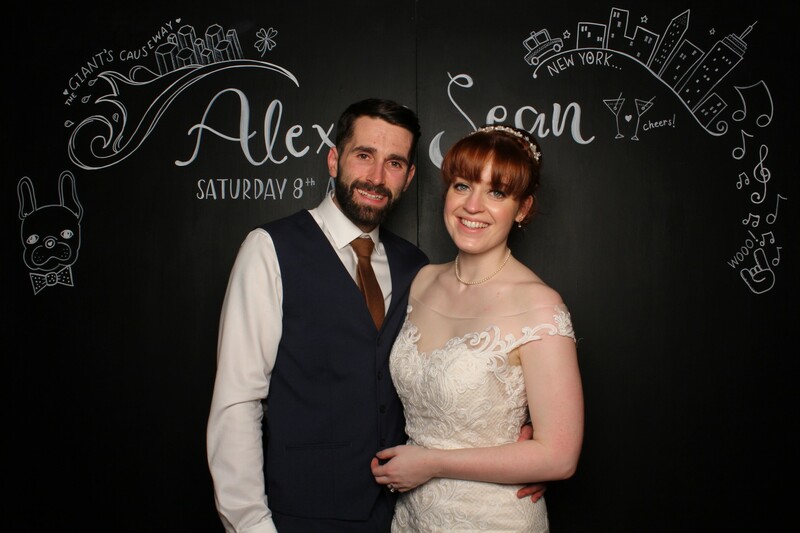 The best foundation to marriage is friendship – and this super cute couple are proud to be best friends! 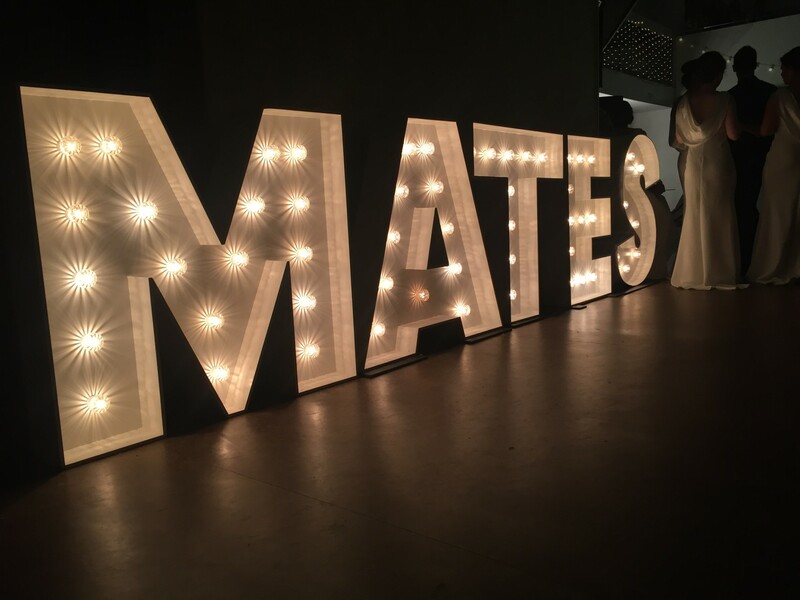 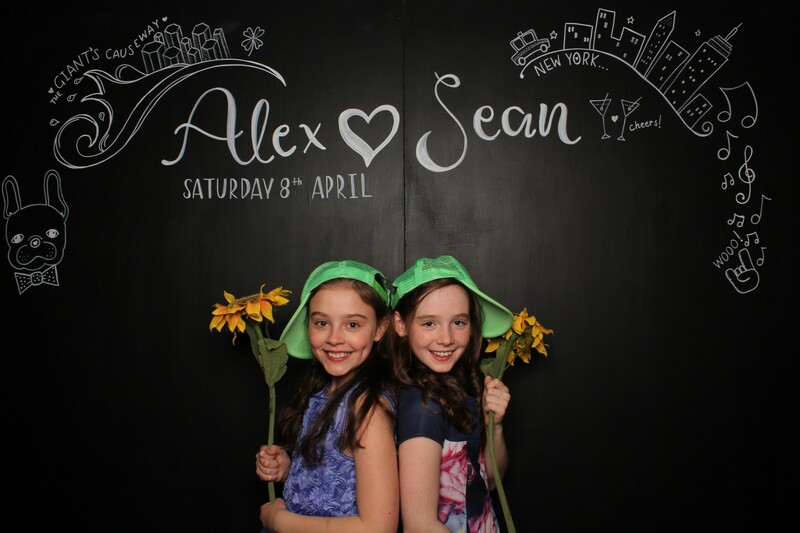 They decorated the dance floor with our Light Up Letters and our bespoke chalkboard back drop for their Photo Booth. 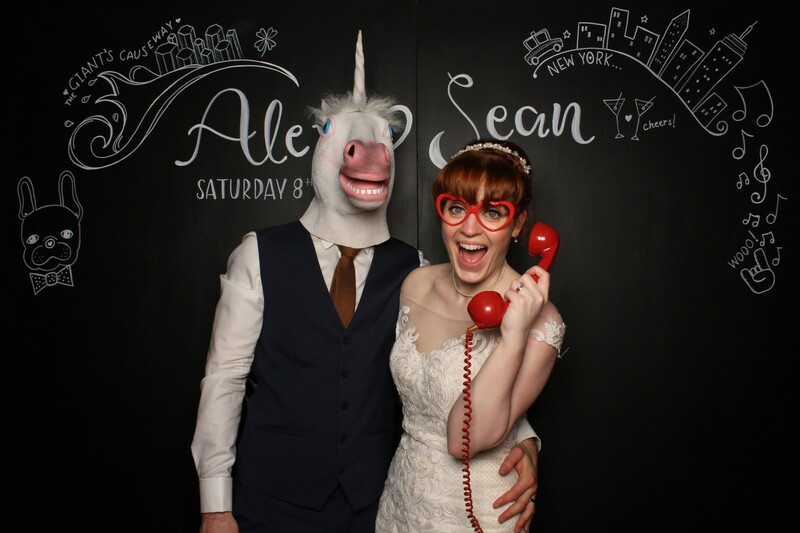 I created a design that incorporated all the details and cute things that make them special. 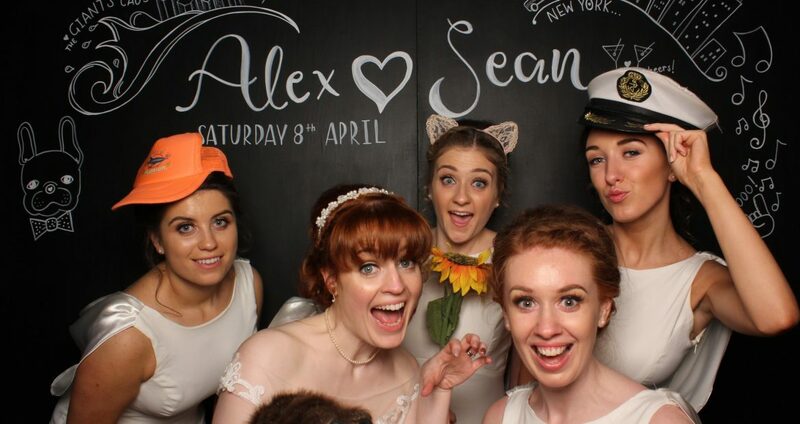 You can personalise your wedding in so many ways these days, it’s a really fun thing to do. 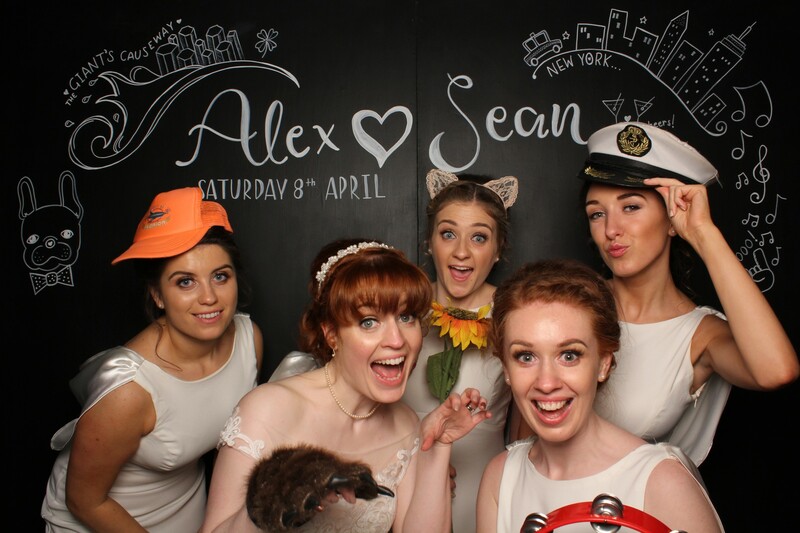 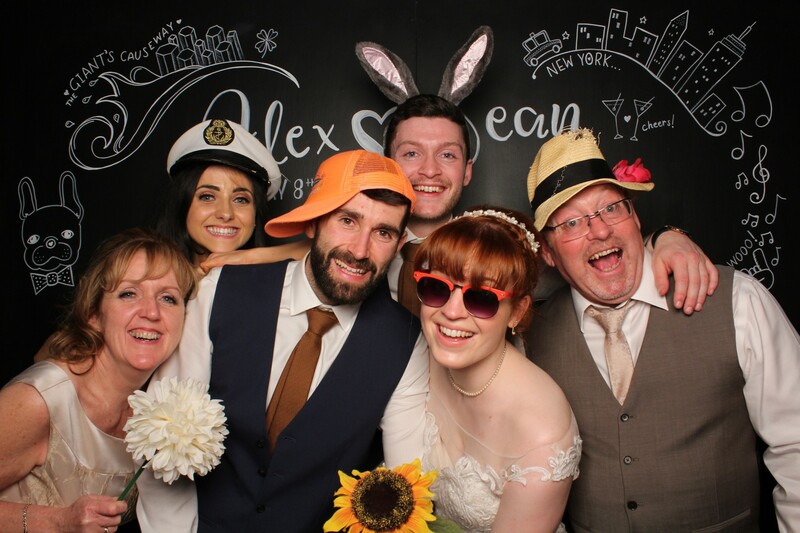 Their gorgeous customised wedding party was held at the fabulous Oh Me Oh My, Liverpool.